Home Random Stuff Blog Strife now in Open Beta! Strife now in Open Beta! 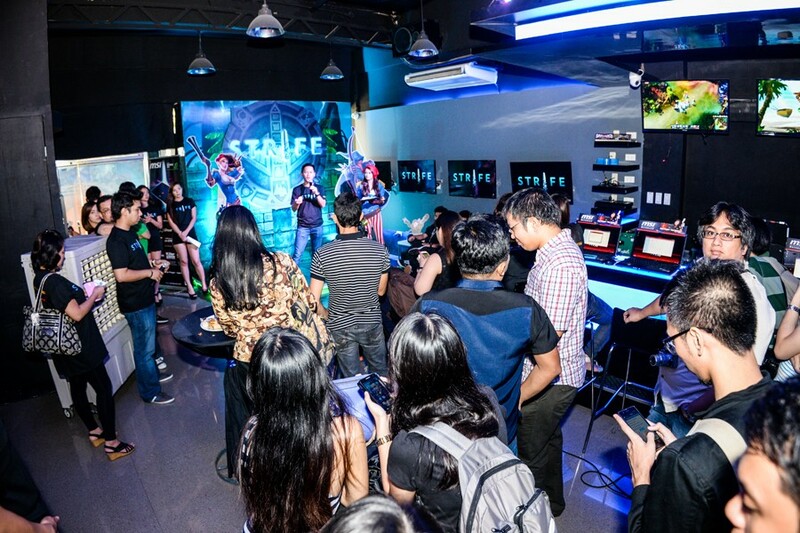 After months of waiting, the guys over at Asiasoft held the Strife Media launched hosted by Playweb Games at the Imperirum e-Sports Bar at Metrowalk to announce that Strife will now be in Open Beta. Now to those of you who might think that the rest of the world has already had the chance to experience the game and have a bit of an advantage, S2 Games actually held off on releasing the game in other regions to be able to work closely with their partners in different countries to make sure that when the game was ready for Open Beta testing, no one (expcept the guys who were in the closed beta, of course) would have a leg up and that their systems would be able to handle the different ping rates across the entire globe. 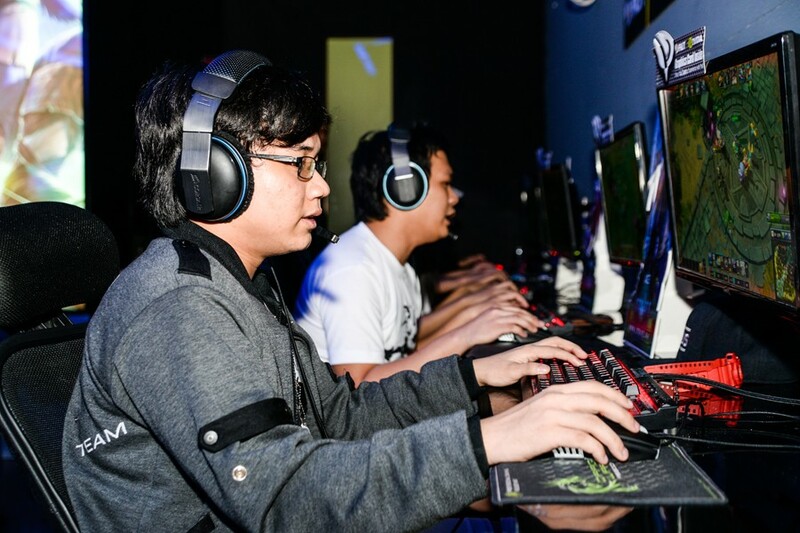 The Strife Media Launch opened up with an exhibition game between two of the finest League of Legends teams in the country, Team IPT and Team Wargods to give us a taste of the action and glory to be had in Strife. To check out this awesome game for yourself, all you have to do is head on over to the official website: HERE! For announcements regarding the games and how you can participate in their tourneys, you can also check out their official Facebook page. Previous articleThe Future of Iron Man in Marvel Movies: Does Robert Downey Jr. need another solo Iron Man movie? Batman: Arkham Knight PC release suspended by Warner Bros.